I have been honoured to host internationally renowned choreographers as the Guest Instructors at THE SPRING WORKSHOP as you will see below. It has been a tradition for Fred and me (Vivienne!) to write a dance with our guest instructors for the event. Most have rocketed to the top of the charts and numerous videos have been made of the dances e.g. over 20 videos have been made of ‘Open Hearts’ alone and now 24 of ‘Solo Amor’. 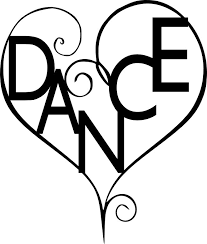 We are very grateful to all the instructors and dancers who have taken such an interest in these dances.